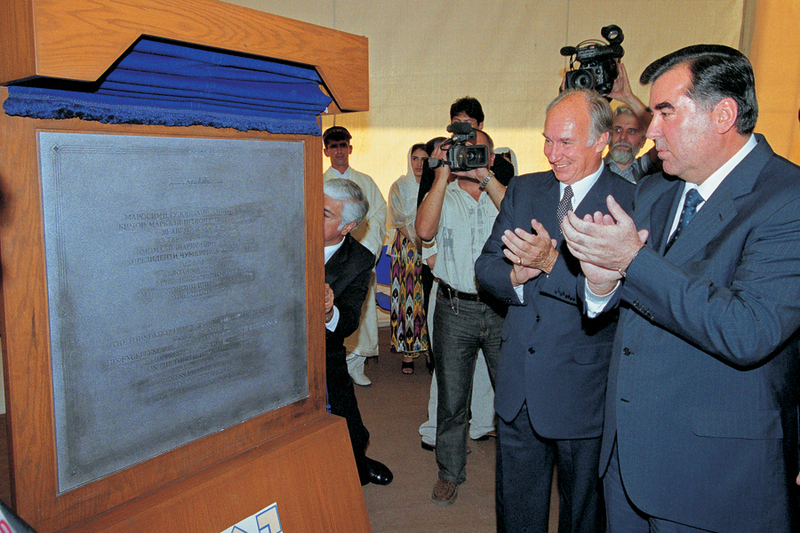 Mawlana Hazar Imam and President Rahmon applaud following the unveiling of the plaque marking the Foundation Ceremony of the Ismaili Centre, Dushanbe. 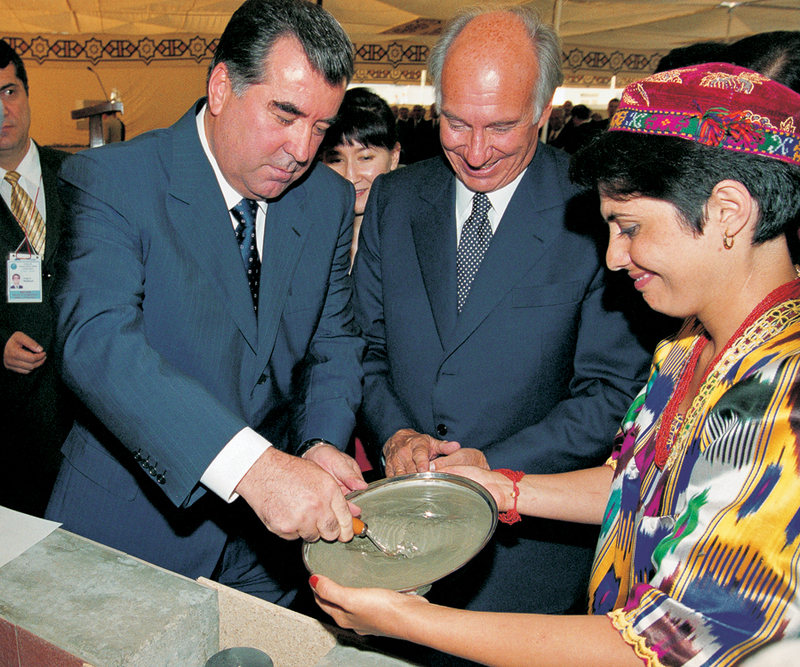 Mawlana Hazar Imam watches as Tajikistan’s President Emomali Rahmon lays the foundation of the new Ismaili Centre in Dushanbe. 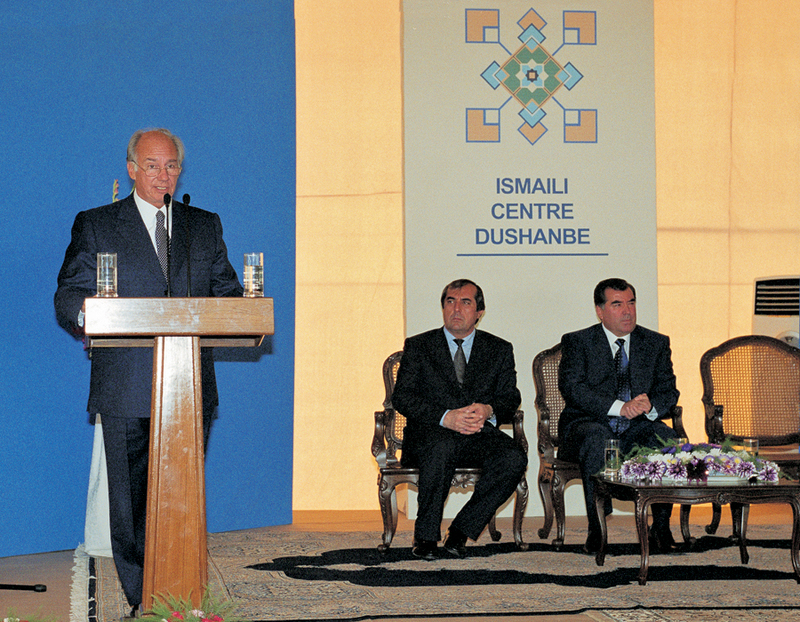 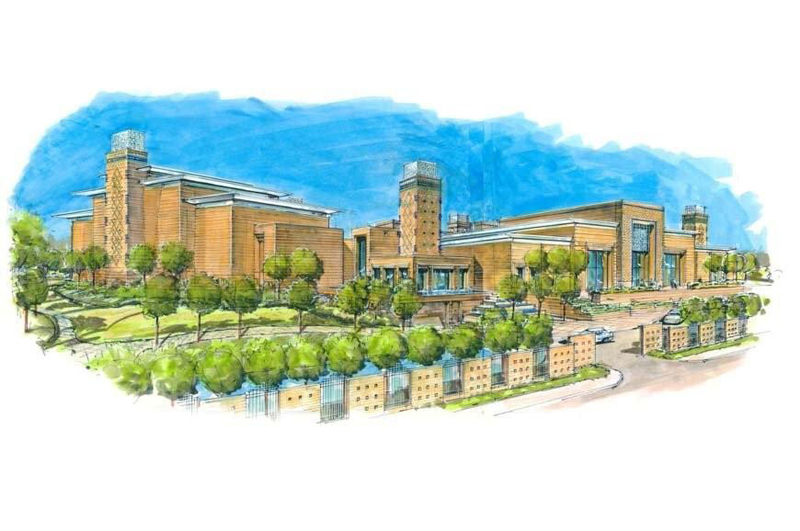 Mawlana Hazar Imam addresses the guests at the Foundation Ceremony of the new Ismaili Centre, Dushanbe.